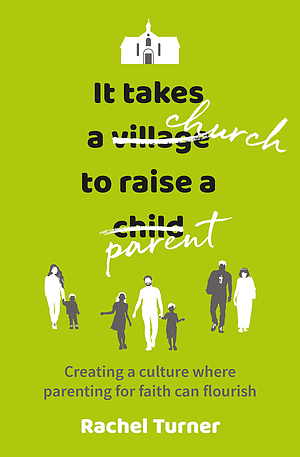 It Takes a Church to Raise a Parent by Rachel Turner was published by BRF (The Bible Reading Fellowship) in February 2018 and is our 13115th best seller. 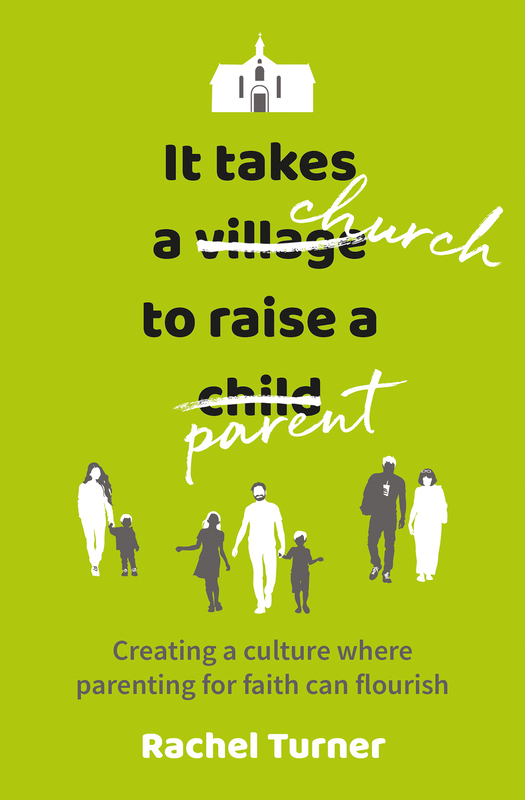 The ISBN for It Takes a Church to Raise a Parent is 9780857466259. Be the first to review It Takes a Church to Raise a Parent! Take a peek at some articles related to It Takes a Church to Raise a Parent. Got a question? No problem! Just click here to ask us about It Takes a Church to Raise a Parent.